New Document Window Versions in Photoshop CC [Video] – 1 freebie(s)? Reusable Bowl Covers tutorial from Lilyella – 1 freebie(s)? Felt Cactus tutorial from Benzie Design – 1 freebie(s)? 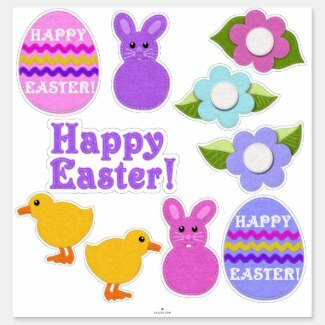 EASTER FREEBIES – 1 freebie(s)? Fresh and Fabulous Farmhouse DIYS And Ideas – 1 freebie(s)?